India is home to 28 regions, they have its own culture and food, some are spicy while the others use more salt with rice and fish. There are more flavors you can get yourself familiar apart from the famous curry and biryani. 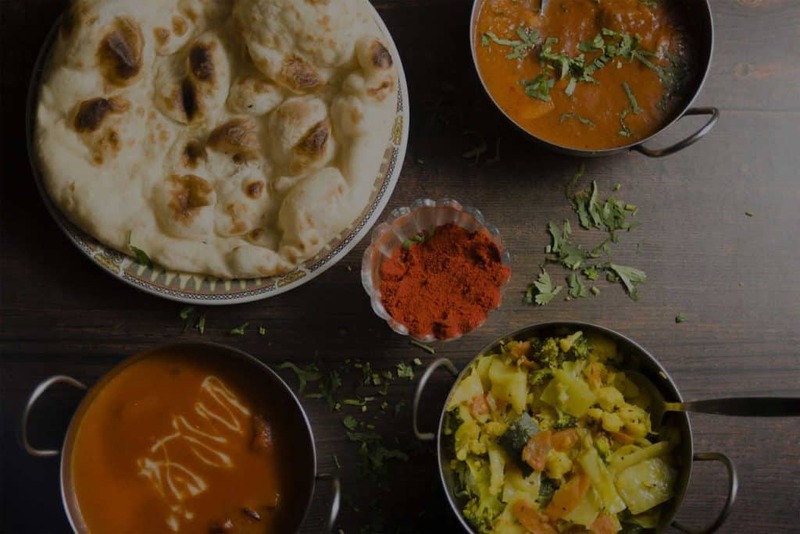 In India, there are hundreds of curry types, the sauces and vegetables are cooked differently in every part of India, the flavors are diverse. Ask for anything at Mumbai Square, the phal dishes will make you fall in love with Indian spices. Madras cuisine has less masala and spices than Phal yet more than Bhuna dishes. The Indian way of cooking a Spanish curry is unique and yummy. Most of the southern dishes are cooked in coconut oil with black pepper and turmeric, the jalfrezi dishes are favorite worldwide for their edible bell pepper chilies, capsicum, and half-cooked onions in a thicker sauce. The popular Dansak dishes are made with lentils mashed in a sweet sauce. Korma is another distinctive Indian cuisine mostly appreciated and accepted by the people of the United Kingdom.  Make a reservation at Mumbai Square and experiment the flavours of India.